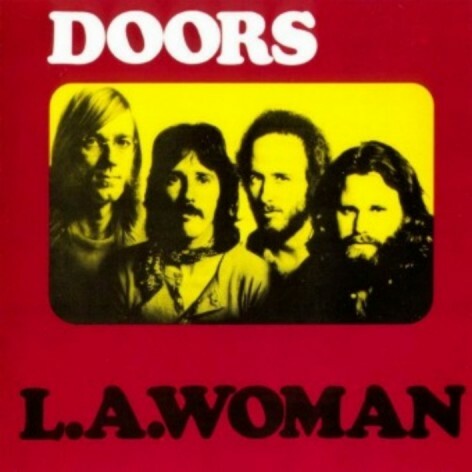 The Doors will release their first new, unreleased track in 40 years on Monday to kick off the belated 40th anniversary of the band's landmark "L.A. Woman" album. Lost track "She Smells So Nice," which "L.A. Woman" co-producer Bruce Botnick discovered while reviewing the album sessions for a re-mastered re-release project, will debut on the band's Facebook.com page at noon EST a day before it is released to radio. The tune kickstarts what is being called "The Year of The Doors" and will pre-empt a new DVD, "Mr. Mojo Risin': The Story of L.A. Woman" and the release of a 40th anniversary package featuring the remastered 1971 album and previously unreleased tunes from the recording session and alternate takes of classic tracks "L.A. Woman," "Love Her Madly" and "Riders On The Storm."